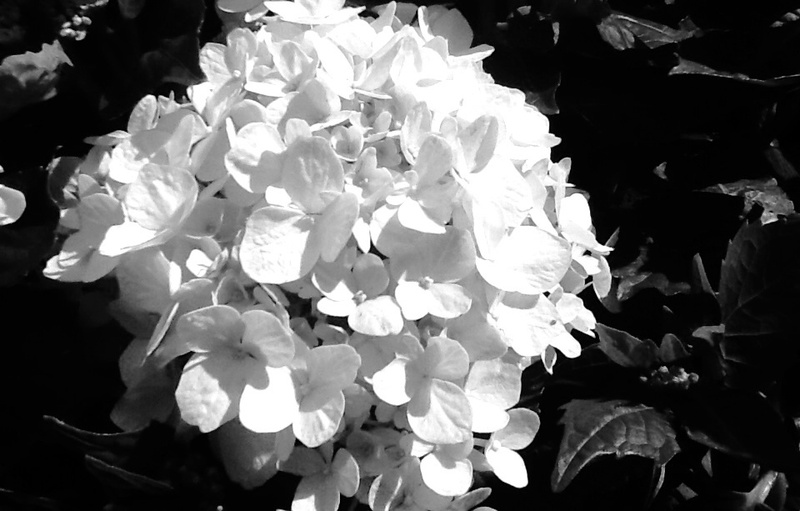 Home / Hydrangeas / Hydrangea Varieties - Potted / Hydrangea Pinking/Redding tonic Pack. 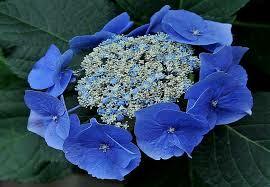 View cart “Hydrangea Landscapers Pack of 20 labelled” has been added to your cart. Hydrangea Pinking Tonic pack. 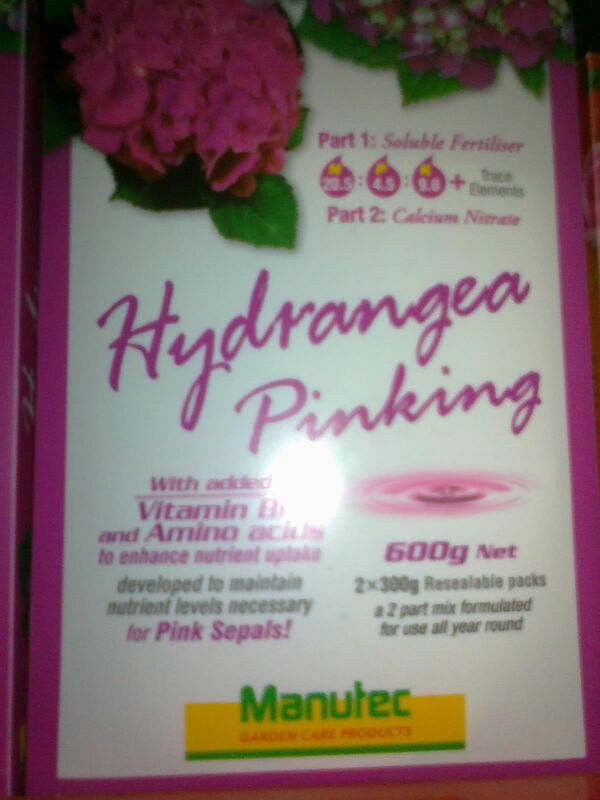 Ensures vigorous growth and vibrant pink and red colours for your hydrangeas.